Physician Assistants (PAs) are professional healthcare practitioners who expand quality and affordable care to diverse patient populations. The CSUMB Master of Science Physician Assistant (MSPA) program prepares students with rigorous medical education, teaching how to obtain medical histories, perform physical examinations, diagnose illnesses and prescribe medications. The MSPA Program at CSUMB focuses on providing primary care to underserved patient populations, in keeping with the CSUMB Vision Statement. In this way, the MSPA program not only serves a critical regional educational need; it also strengthens the health of communities that future CSUMB-trained Physician Assistants serve. 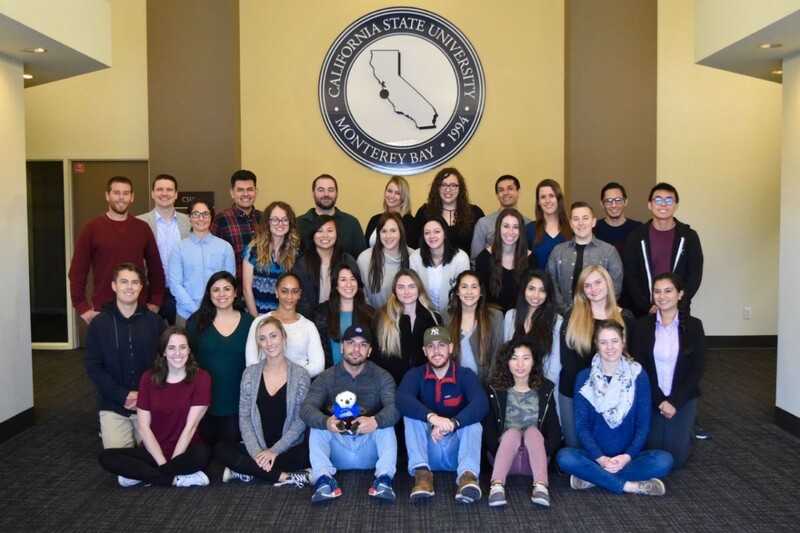 The ARC-PA has granted Accreditation-Provisional status to the California State University, Monterey Bay Physician Assistant Program sponsored by California State University, Monterey Bay. Accreditation-Provisional is an accreditation status granted when the plans and resource allocation, if fully implemented as planned, of a proposed program that has not yet enrolled students appear to demonstrate the program’s ability to meet the ARC-PA Standards or when a program holding AccreditationProvisional status appears to demonstrate continued progress in complying with the Standards as it prepares for the graduation of the first class (cohort) of students.